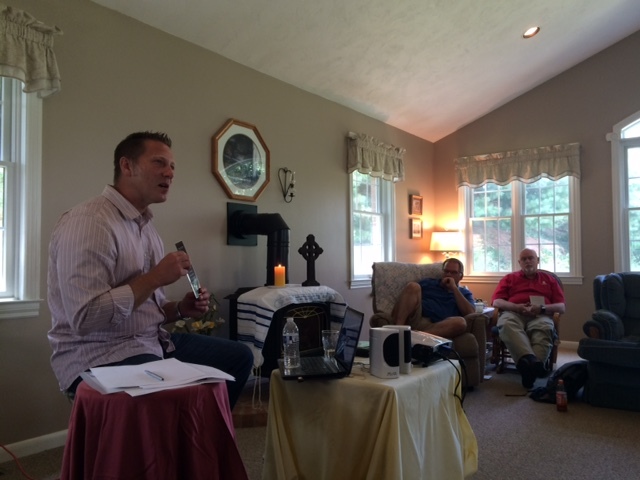 Last week I flew to Pennsylvania to participate in my department’s (Church & Ministry Leadership) one-day faculty retreat. We went to a beautiful farmhouse somewhere in southern PA — even Siri got confused — for a day of vision casting, community building, and personal soul care. It was great to reconnect with my colleagues since I usually operate on my own island in Indy. It was also encouraging to hear our new department chair, Dr. Rick Rhoads, outline the vision, ethos and core values of our department. 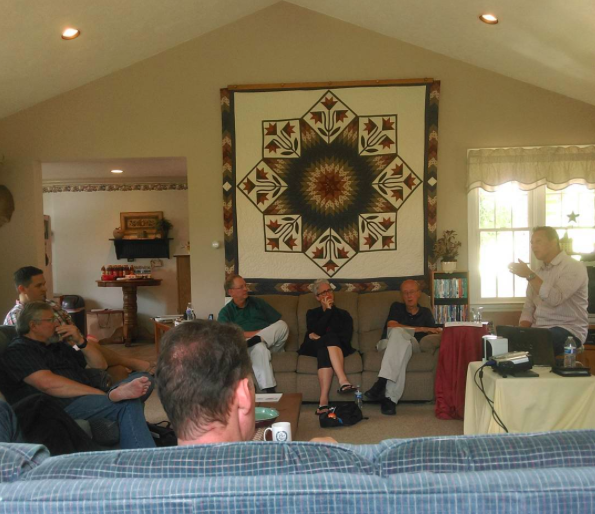 Vision: Crafting spiritually formed ministry leaders for an interconnected world. Core Values: Shape how we do team. Disciple Making. We live out of a desire to be discipled and to desire others. Spiritual Health. We commit to live out spiritually healthy rhythms and boundaries both personally and as a team. Conflict Resolution. We resolve conflict from a position of humility, grace, and emotional health. Globally Minded. We think globally yet live locally while serving our neighbor in the digital age. Truth Telling. We lead and serve from a position of authenticity and honesty. Lead Out of Family. We recognize personal limits and seasons for ourselves and teammates. Team Partnership. We support one another and speak well of our teammates and colleagues. Reflective Practitioner. We practice ongoing research, innovative thinking, and collaboration for the benefit of the local and global church. Having heard stories of friends’ experiences on other faculty retreats, I am blessed to be part of such a great group of teachers and leaders. Does your organization or team have a clearly articulated vision, ethos and core values?